Begin your semester with a 2-night visit to London en route to Grenoble. This will allow you to relax, recover from jet lag and get to know your fellow classmates while touring England’s capital. First, stop at the delightful hilltop village of Pérouges with a guided visit to the ramparts and winding streets. Next enjoy exploring the remains of the renowned Benedictine Abbaye de Cluny, once the largest and most powerful religious centers in Europe. The town is celebrated for its horses. In the evening enjoy a dinner with the group in Dijon. The next day, take a morning walking tour of Dijon, ancient capital of the Dukes of Burgundy, with its timbered buildings, impressive architecture and, of course, its reputation for exquisite cuisine (mustard, ginger-bread, etc). In the afternoon, visit the magnificent Hospices de Beaune, constructed in the 15th century, followed by a guided tasting, with a professional sommelier, in the cellars of a local wine producer. Early evening return to Grenoble. On Sunday after breakfast you will head off to explore the mountains with snow shoes or cross country skis with your mountain guide. 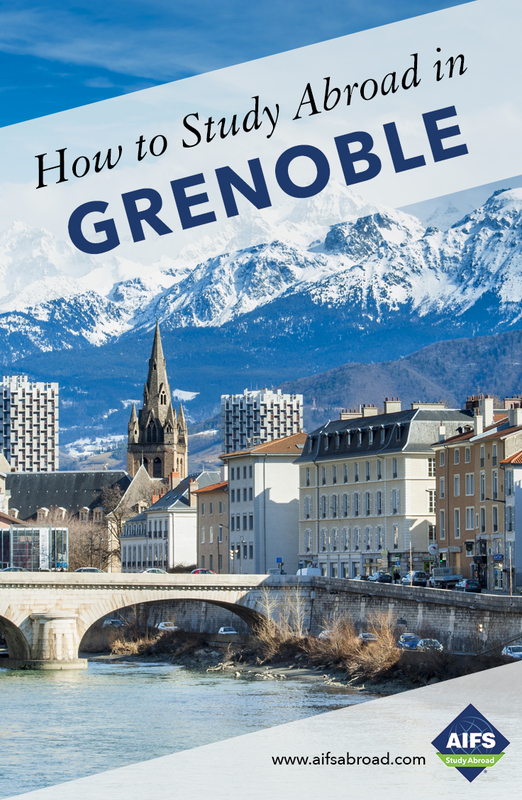 Take a break for a picnic lunch and then return to Monêtier-les-Bains where there will be time to relax and bathe in the hot springs before heading back to Grenoble.